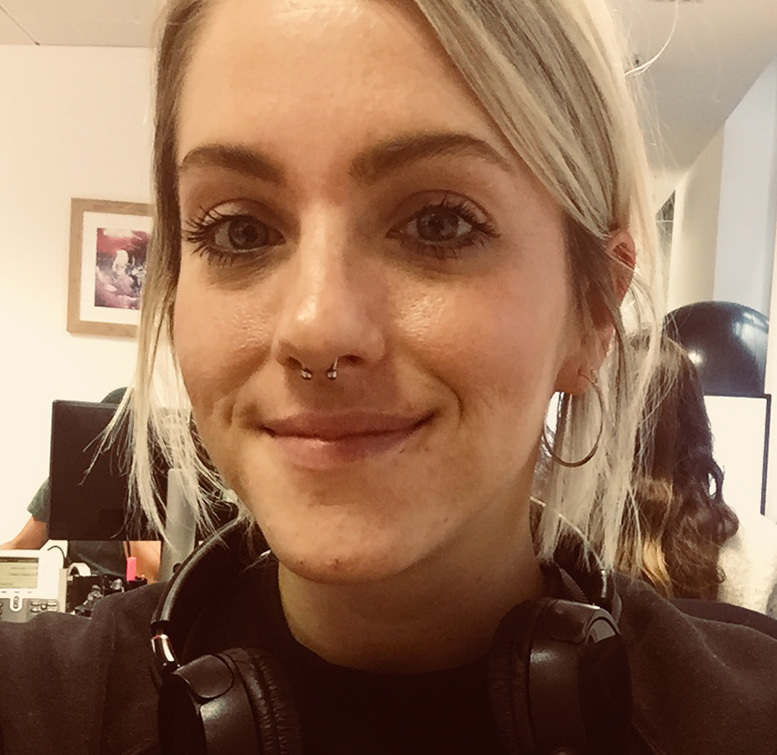 I have been working for The Great Escape since December 2015 – having started as the Festival’s Booking Assistant I then became the Event Executive in 2016. I liaise with all our international trade partners, all the partners who have international showcases at The Great Escape such as Canada House, and also our UK-based trade partners, such as PRS or AIM. I also oversee the Alternative Escape which is the official series of shows taking place alongside the core festival programme. Before The Great Escape I worked for the Swiss Music Export office in Zurich Switzerland and various music promoters in London.